Posted on Saturday, December 30th, 2017 at 5:39 pm. Let’s start the year out right by putting our focus on what should be our top priority. Posted on Sunday, December 24th, 2017 at 1:00 am. Posted on Monday, December 18th, 2017 at 5:17 pm. We’ve been so excited to share more teaching videos with you in 2017. 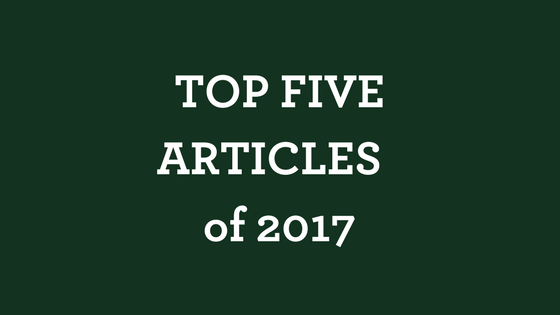 Let’s look back at this year’s top 5 videos from social media. Posted on Sunday, December 17th, 2017 at 7:06 pm. The joy of the Lord is your strength! A merry heart does good like a medicine! God’s Word is full of encouragement to find joy and to laugh. Let’s look back [and laugh] at the Top 5 Friday Funnies clips from this year. Posted on Sunday, December 17th, 2017 at 6:44 pm. Sometimes the most powerful lessons we learn are ones that we are re-learning. It’s not that we haven’t heard it before, but it makes a big impact when we hear it again. Posted on Sunday, December 17th, 2017 at 3:15 pm. But the gift of adoption into God’s family brings with it so much. 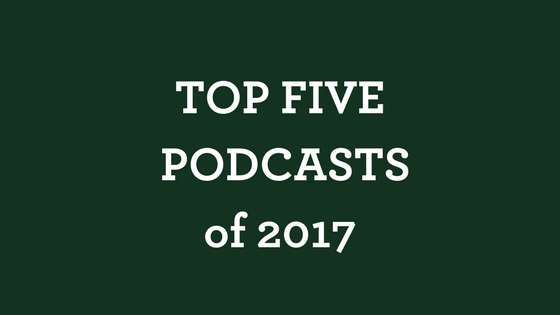 Listen as Joe shares more on the greatest gift we have received. Posted on Sunday, December 17th, 2017 at 2:30 pm. The local church is God’s tool to help your family succeed. But its more than just a place to go with people to see. 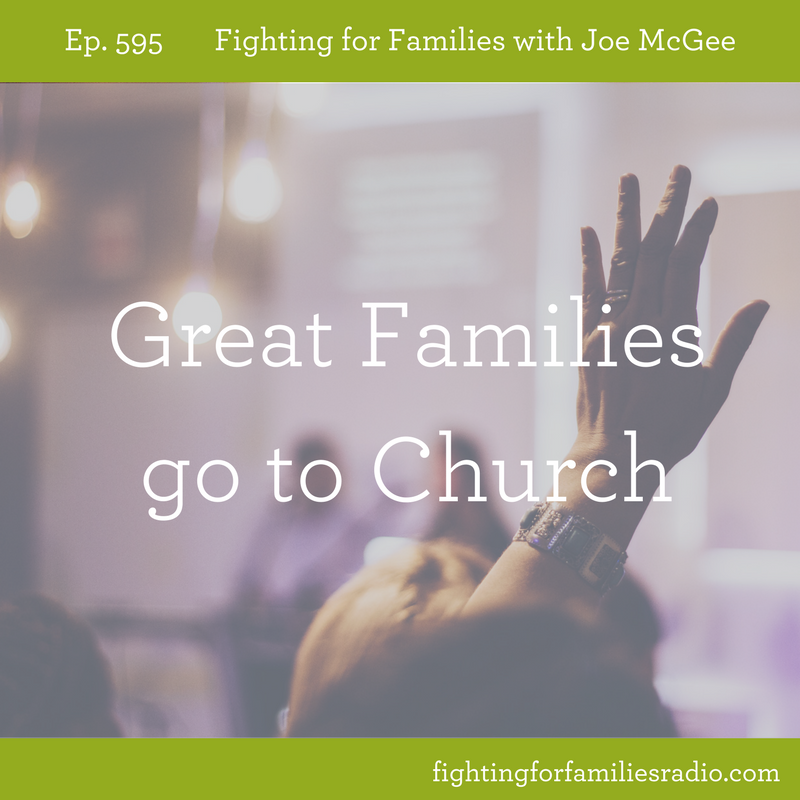 In today’s conversation, we talk about two things to look for when your family goes to church. Posted on Thursday, December 7th, 2017 at 4:24 pm. Posted on Wednesday, December 6th, 2017 at 6:36 pm. 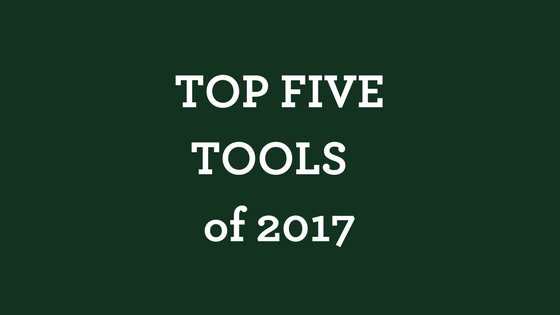 Here are the top five most popular tools for building a stronger marriage and family from 2017!